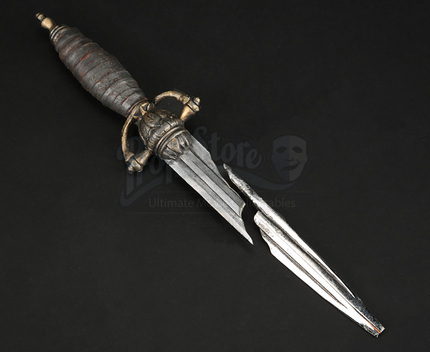 A broken dagger used in the production of Assassin’s Creed, the adaptation of the popular video game series. 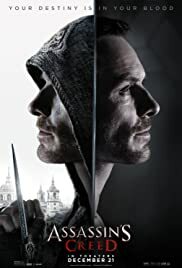 Callum Lynch (Michael Fassbender) is forced to use a machine called the Animus to inhabit an ancestor of his, Aguilar de Nerha, a 15th century assassin who may hold the key to finding the Apple, a mysterious device that can be used to control humanity. This dagger and others like it were used in the production and appear in a scene where Aguilar and Maria (Ariane Labed) are about to be executed. 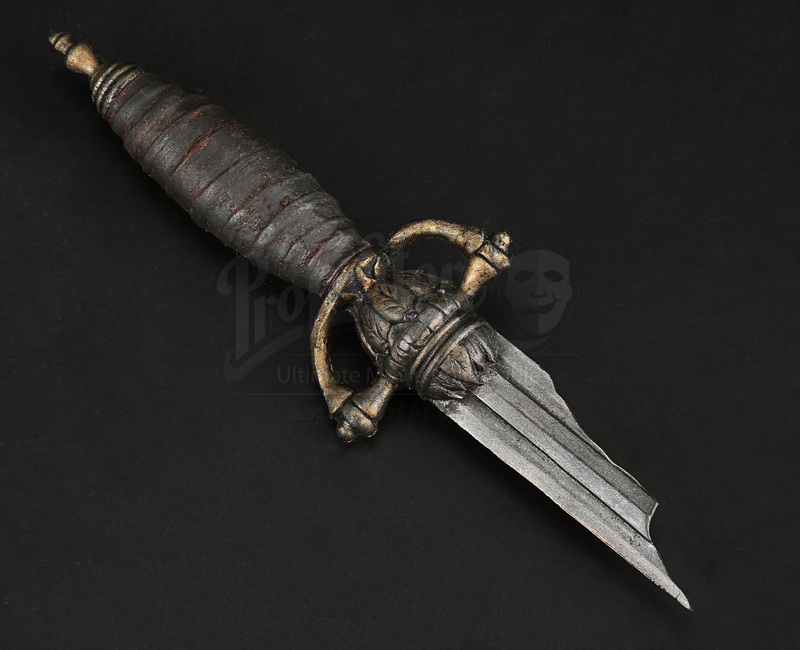 The dagger is plunged into the wood they are standing on and Aguilar kicks it into two pieces and uses one part to free himself from his chains. 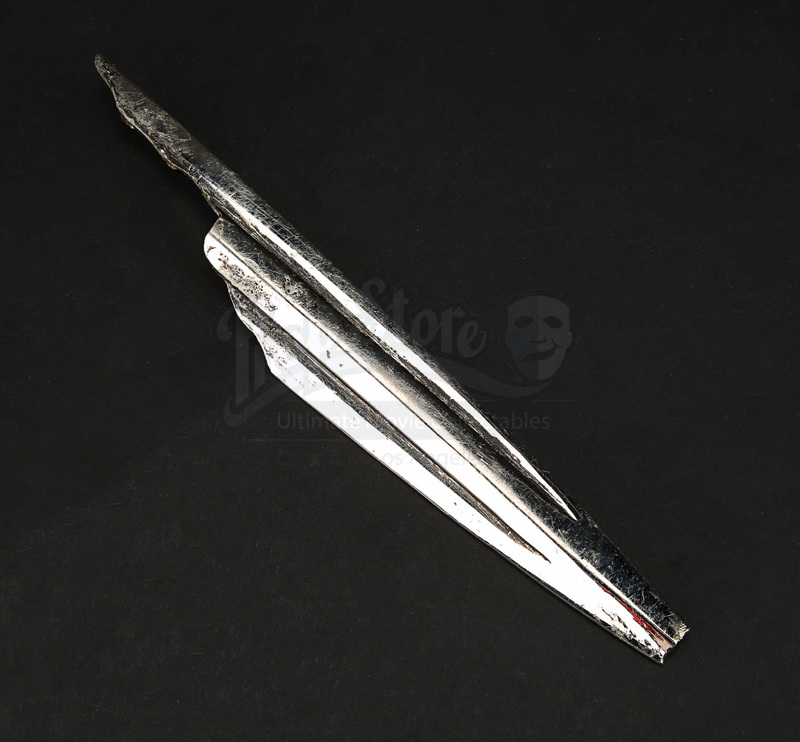 The handle and lower part of the blade is made of rubber with leather around the handle. 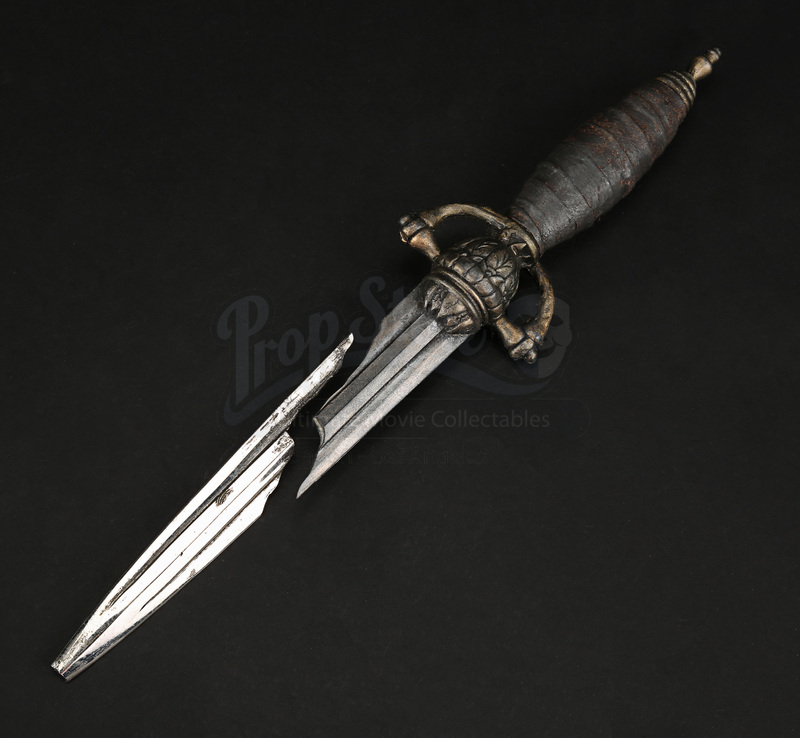 Both the handle and metal tip of the blade have been intentionally tarnished to look aged. 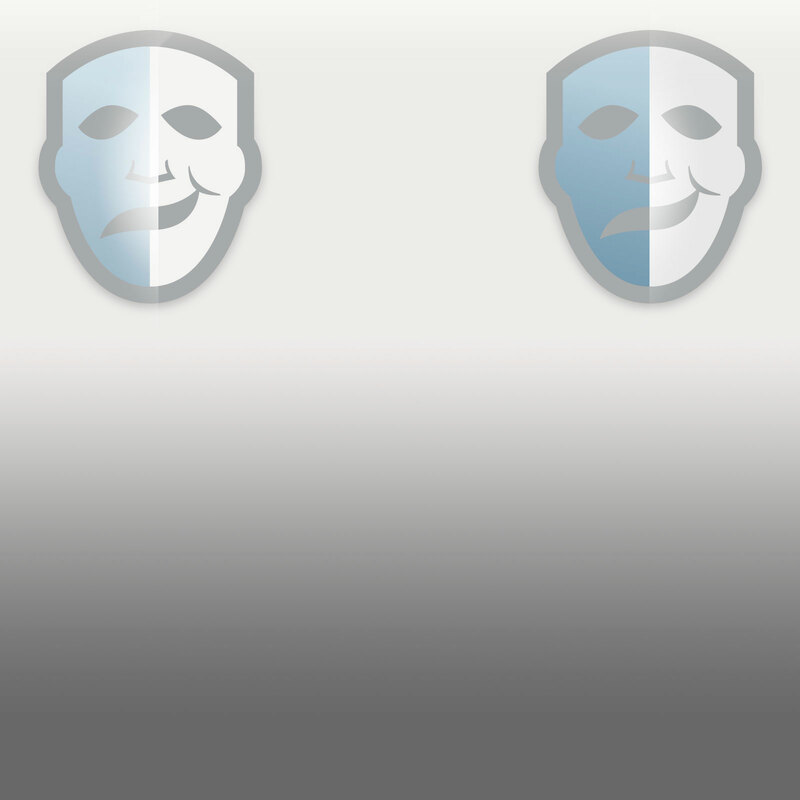 The item displays wear from production use but is in otherwise excellent condition. Materials: Rubber, Leather, Ferrous Metals.